When it’s warm outside and our focus turns to summers at the lake, grilling or hosting lawn parties, we want different kinds of wines than during cooler months. We want the carefree summertime crowd pleaser—the vinous equivalent of “Summer of 69” in a bottle. With all the entertaining we do this time of year, we need a pretty versatile soundtrack of signature summer wines. 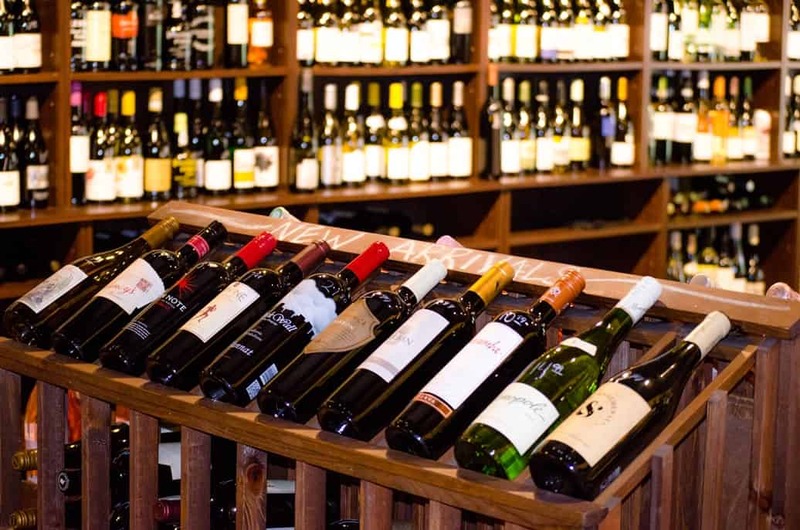 To get an idea of which bottles you’ll want for the table, boat or beach, we asked Tony Gaddis, co-owner of Bosu’s Wine Shop & Secret Wine Bar, for his current summer favorites. “Rosé is one of the hottest trends in wine today,” says Gaddis. This is your signature summer wine. Your theme song. The one you buy cases and cases of. Rosés are refreshing, food-friendly and beautifully hued. They’re made from a wide variety of grapes creating a world of dry, crisp, refreshing, fruit-forward, affordable options to explore. Want to discover your new summertime favorite? Bosu’s Wine Shop & Secret Wine Bar is hosting a series of events; join us to discover your new summertime favorite! Looking for a fresh way to spice up your Memorial Day weekend menu? Try infusing a simple side dish with garden fresh herbs. Whether you grow your own or buy them from local farms, cooking with fresh herbs is a wonderful way to achieve great flavor without adding unwanted fat or sodium. 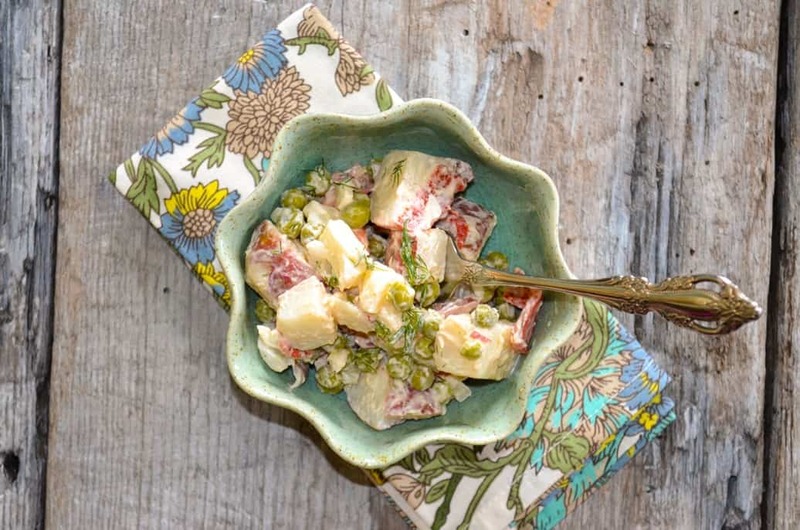 Inspired by flavors of the Mediterranean—enjoy this alfresco ready recipe for Ensaladilla Rusa (Spanish Potato Salad) from our friends at Buy Haywood. 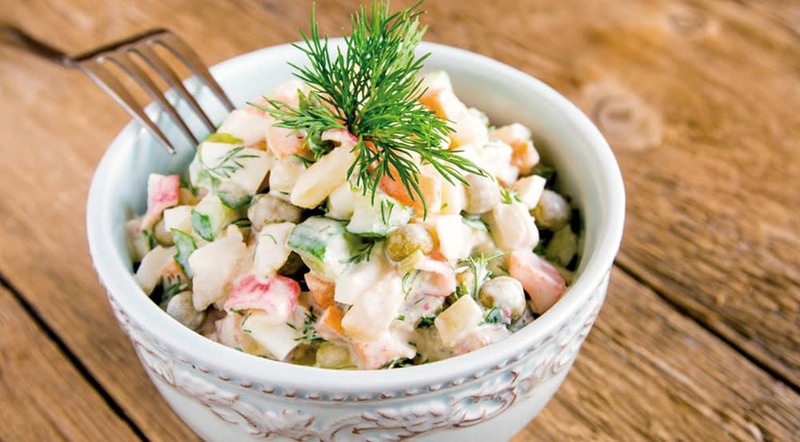 It’s the perfect side dish for any meal enjoyed in the backyard, beach or mountaintop. Prepare the potatoes and carrots: Place the potatoes (and carrots) and 2 tablespoons of salt in a large pot of water. Bring the water to a boil, then lower the heat and simmer for 10 to 15 minutes, until the potatoes are barely tender when pierced with a knife. Drain the potatoes and carrots in a colander, then place the colander with the mixture over the empty pot and cover with a clean, dry kitchen towel. Allow the potatoes and carrots to steam for 15 to 20 minutes. Blanch the green peas for 3 minutes in boiling salted water, shock in an ice water bath to stop cooking. In a large bowl, mix all ingredients together. Chill until ready to serve. Dash with paprika. Serve & enjoy! All photos by TM Photography.